Ms. Shu, a photographer and former art teacher, has worked for the New York City public schools since 2003. She is passionate about creating opportunities for students to stretch their thinking, be creative, and find opportunities within the school community and beyond. Ms. Bookal commenced her career as an educator in 1996 as a science and math teacher. In 2006, she became an assistant principal at a high school in the South Bronx and is excited to bring her knowledge and experience to work for the betterment of our community. She looks forward to collaborating with our students, faculty, staff, parents and partners to bring rich and meaningful experiences, which will promote college and career readiness. Ms. Cheyney, who is a therapist, educator, artist and yogi, has been working with the NYC Department of Education since 2004. Since receiving her license to practice social work, she has worked with children of all different ages and abilities in a number of different therapeutic and educational settings. Ms. Cheyney is currently studying holistic nutrition and yoga, and is dedicated to helping young people integrate healthy choices into their lives. Ms. Gomez has worked for the Department of Education since 1999, working with students from pre-K through twelfth grade. Ms. Gomez has taught Spanish on the middle school and high school levels and has worked as a Dean since 2001. Ms. Bourret has been working as a Visual Arts teacher for New York City Department Of Education since 2005. She believes in creating a learning environment that fosters each student’s individual growth as an artist and a person. Joining the teaching profession after a brief career in pharmaceutical advertising, Mr. Burke is excited to bring his knowledge of second language acquisition into the classroom. Mr. Burke is also an active musician and studies with a number of well-known drummers in the New York City area. Going into his eighth year as an educator; he is an avid believer of lifelong learning and its importance inside and outside of the classroom. After working in the juvenile justice field for years, Ms. C decided to pursue a career in teaching based on her passion for working with youth. As a special education teacher, Ms. C dedicates her days to assuring students’ academic, social and emotional needs are met. She believes in building growth mindset in her students. She wants youth to know their mindset can guide them to their success in life. In addition to teaching, Ms. C enjoys making a difference in her community by volunteering and mentoring with various organizations. Ms. Catalano has provided students ranging from pre-kindergarten through 12th grade with dance instruction in various school and studio settings. She believes all students should have the opportunity to experience dance as a personal expression as well as be encouraged to create, explore and discover new ideas through dance making. Ms. Catalano has designed BEA’s dance program to assist students in the creative process and encourage personal exploration through individual movement ideas with knowledge of different dance techniques. Mr. Dubrowsky has been practicing law in New York State since 2007. During that time, he served on the Law Guardian panel for the Appellate Division - Second Department; representing children in cases throughout the State. Additionally, Mr. Dubrowsky has frequently taught students across New York City and Long Island about First and Fourth Amendment Constitutional protections as part of the New York Civil Liberties Union, led and instructed mock trial teams to participate in state and city competitions, and was a member of the New York City Lawyers’ Association’s Civil Rights and Liberties subcommittee against cyberbullying. A strong proponent of integrating classroom learning with practical applicability, Mr. Dubrowsky hopes to hone students’ critical thinking and communication skills by encouraging discussion, promoting collaboration and challenging one’s own ideas. Mr. Dubrowsky is elated to bring his consummate passion for education and student civic engagement to such a welcomingly diverse and dynamic school as Bronx Envision Academy this year. Mr. Duru has been working with the Department of Education for the past seven years. Born and raised in The Bronx, he began his journey into education as an Americorp volunteer. As a Team Leader for City Year (A Non-profit organization dedicated to ending the dropout crisis), Mr. Duru organized school wide events and managed after school programs in high need communities. Soon after, Mr. Duru was selected to be part of the first New York City Teaching Residency program aimed at turning around persistently low achieving schools. Mr. Duru has taught 7th, 8th, 9th, and 10th grade social studies. Certificate/AS in Secondary Education from Commonwealth of Dominica State College. Ms. Joseph-Henry has taught science for 12 years in the Commonwealth of Dominica and is excited to be part of the BEA team. She enjoys teaching, motivating and engaging students. M.S. Secondary School Mathematics Education, St. Johns University, M.S. Computer Science, NYU Polytechnic School of Engineering, M.S. Mathematics, SUNY Stony Brook, B.A. Mathematics, CUNY Queens College. Prior to joining BEA in 2015, Mr. Liebler taught mathematics at Herbert H. Lehman H.S. in the Bronx since 2009. Before that, for twenty-five years Mr. Liebler developed computer systems for a variety of applications, including submarine navigation systems and retail banking software for financial institutions. His first love has always been mathematics, though he also majored in theater for three years. He impresses upon his students that understanding usually comes only after periods of confusion, and to be persistent in asking good questions, as well as working earnestly with their fellow students. Mr. Liebler has also worked as a photographer (mostly nature) and a swimming instructor. Until recently, he has been an avid long distance runner, competing in over 20 marathons, from Florida to Quebec, and even London. His favorite races are team relays, some as long as 200 miles. M.S.Ed. Public School Building Leadership, Columbia–Teachers College, M.S. Mathematics Education, CUNY Lehman College, M.S. Computer and Information Science, Syracuse University, B.A. Computer Science, SUNY Oswego. 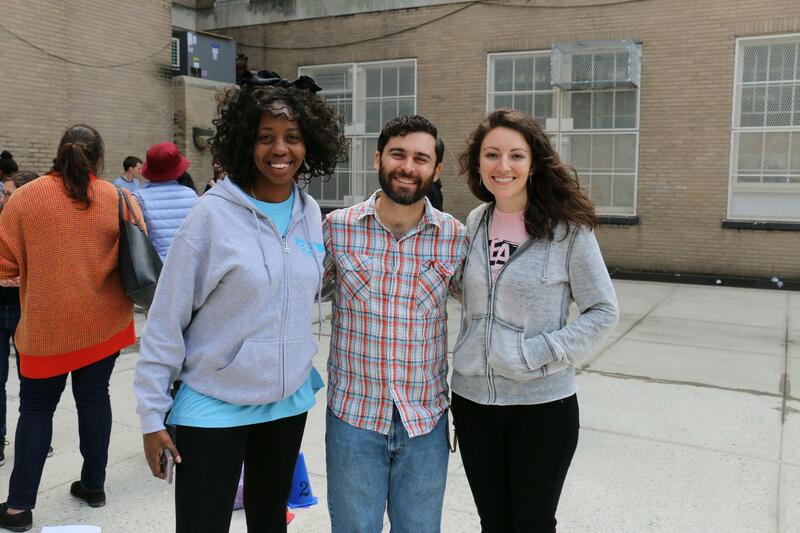 Mr. Ludovici has taught in public schools in the Bronx and Brooklyn since 2004. He enjoys discussing and presenting math in ways that make it easy to relate to and to understand as well as working with students to find harder problems that develop deeper thinking and more persistent effort. This year he will also be teaching a beginning computer science class. In his free time he likes time with family, distance running, skiing, tennis and fixing his car. Ms. Mariani has been teaching ELA, AP Literature and Composition, and Film Studies for ten years in New York City. 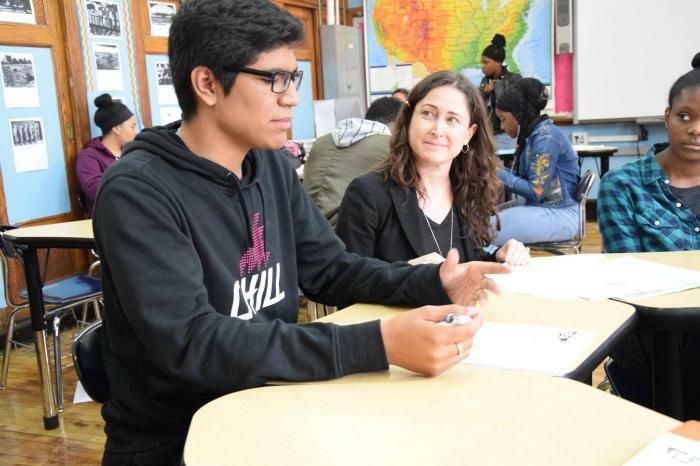 Beyond academic success and preparing students for college and career, her mission as a teacher is helping young people recognize themselves as agents of change in their communities and providing them with the tools to make that change. She believes that literature is a powerful medium to help us understand our world, and enjoys teaching English in ways that help students make connections between fiction and their own lives. She enjoys traveling, reading all kinds of fiction, and theater. M.S. in Adolescent Special Education with a Bilingual Extension, City College. B.A. in Behavioral Science, Mercy College. Ms. Mella fosters students’ identity and heritage to create a nurturing environment that embraces students’ culture and experience to accomplish academic achievement. She has been working for the New York City Department of Education since 2008. Ms. Mella has helped students to be academically successful by providing educational, emotional, and behavioral support to linguistically diverse students. She joined the faculty at Bronx Envision Academy to continue making a difference in the lives of the students of New York City. 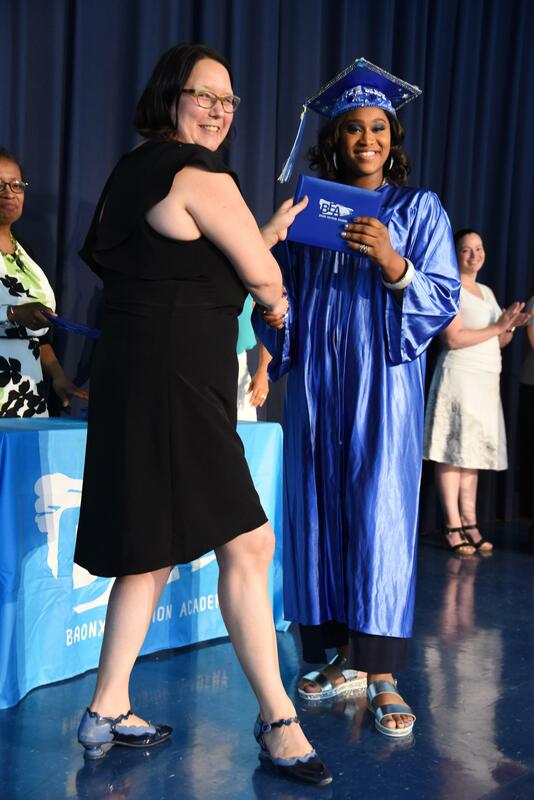 After being in the Social Work/Human Services field for several years, Ms. Moore joined the NYC Teaching Fellows program to pursue her love for education. 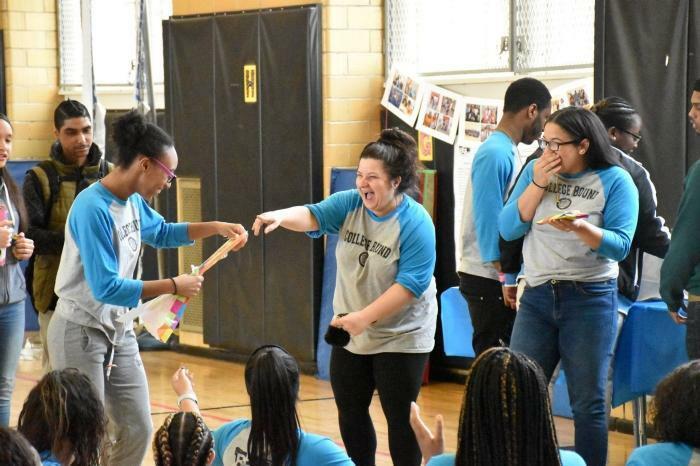 Born and raised in the South Bronx, Ms. Moore wanted to become an educator to give back to her community and is excited to be a part of the Bronx Envision Academy team. Ms. Moore is looking forward to bringing her passion for education, and experience with working with youths to support students and bring them to their full potential both inside and outside the classroom. Ms. Moore believes that all students deserve a quality education and is fortunate to be a part of a school community that shares that same value. Ms. Pennington taught English in the San Francisco Bay Area for 8 years before to moving to New York. Prior to joining the faculty at Bronx Envision Academy in 2012, Ms. Pennington worked in the arts education and nonprofit sectors in New York and as a writing tutor. She is excited to incorporate the artistic process into her teaching and support students in expanding their worldview through literature and self-expression. Ms. Pennington received her teaching certification in English at San Francisco State University. Ms. Philizaire is enthusiastic, friendly, easy-going, and able to develop rapport with students and staff. She is committed to her students’ growth, as well as her own growth. She works daily on creating a respectful positive impact on her life and her students’ lives that could shape and reshape their vision and purpose; she likes to inspire her students and influence them to develop optimistic skills to help them attain their highest potential. Ms. Phillips is beginning her thirteenth year as an educator in New York City schools. She started her career at a small school in Manhattan. 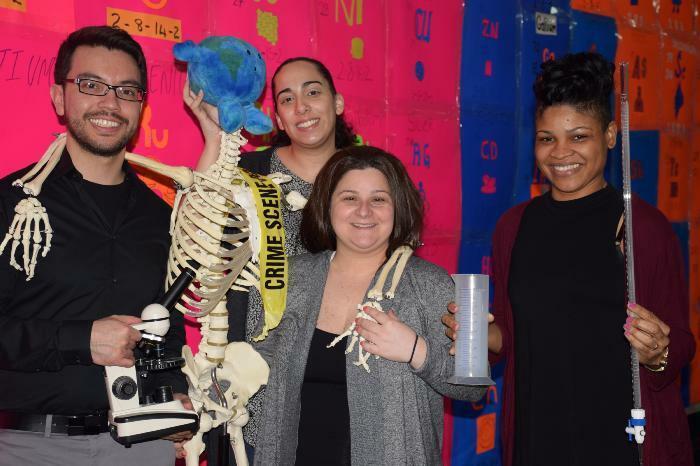 Most recently, she was teaching at another ISA school in Brooklyn and is excited to continue working at a school that values inquiry and project-based learning. She is a passionate reader and hopes to share the interest with her students. 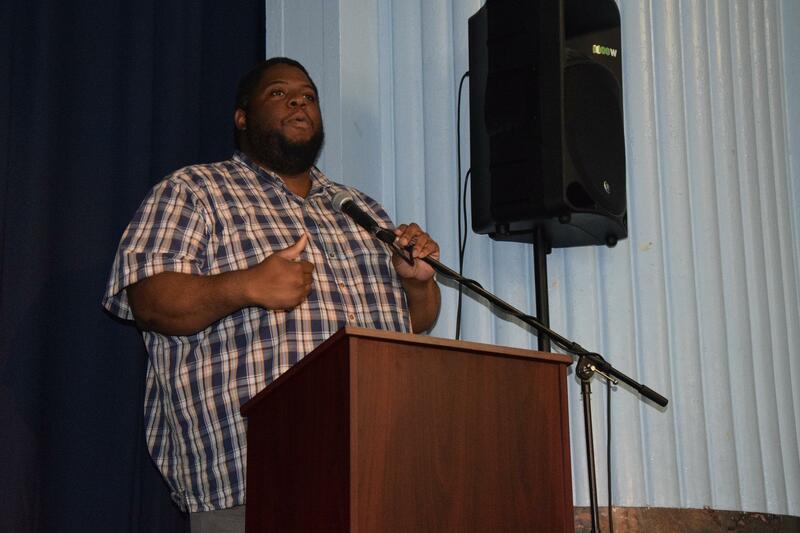 Mr. Rondón is excited to return to Bronx Envision Academy. During these past years as a Ph.D. candidate, Mr. Rondón worked with high school students in a Science intensive program. Through this program, Mr. Rondón gained the desire to teach Science at the secondary level, bringing with him content knowledge that he hopes will spark in his students a greater appreciation for the biological sciences. 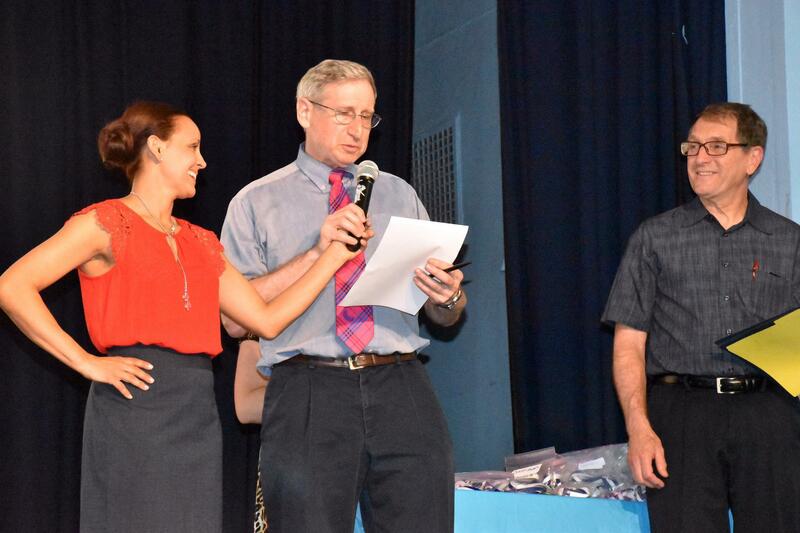 Mr. Roldán has taught Physical Education in the New York City public schools since 2007. He shares his enthusiasm and passion for sports and physical activity with his students. Mr. Roldán believes that Physical Education is an integral part of each student’s education. He looks forward to a fun and exciting school year. 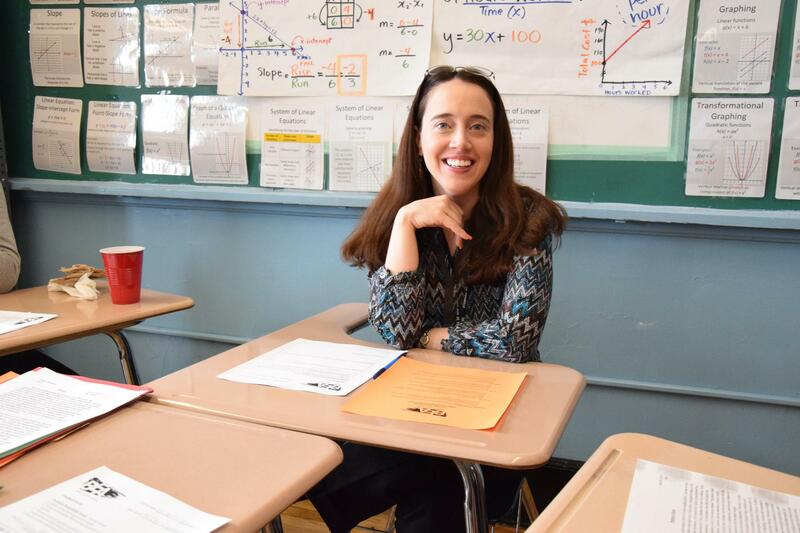 Ms. Roth has been teaching Living Environment, Chemistry, and Algebra for the past eleven years, and joined the Bronx Envision Academy family in 2014. She knew from a very young age that she wanted to be a teacher. Ms. Roth’s decision to be a science teacher came about from her own high school Biology teacher who made her see science as fun and as an important part of everyday life. Ms. Roth hopes to help her students appreciate science not only in school but in the world around them. She wants her students to see that even the idea that they can send a text message is a scientific concept. 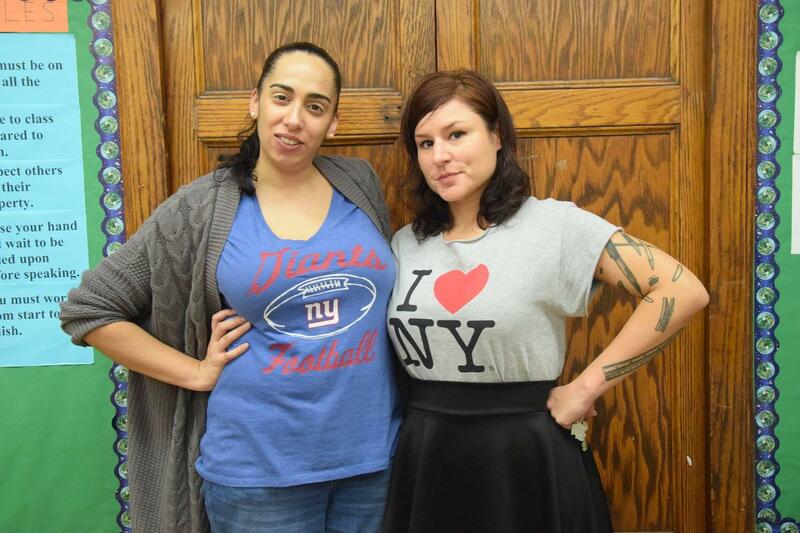 Ms. Roth is excited to be working with such a caring and dedicated staff at Bronx Envision Academy. She is looking forward to having her students believe in themselves and accomplish all of their goals. Mr. Roumeles gladly joined the BEA team after spending over a decade teaching music and drama to students at various levels. In addition to teaching, Mr. Roumeles is also an actor, singer and theater director. He enjoys bringing his passion for the arts into the classroom and helping students to identify and develop their own unique talents. Ms. Sibley is excited to start her first year of teaching at Bronx Envision Academy this year. She is passionate about teaching history in a way that is relevant and engaging, and hopes to empower her students to be active and informed citizens in their community and country. Ms. Tavarez-Perez has worked for the NYC public schools as a high school physical education instructor for over 20 years. She has served as an Athletic Director, and she joined the faculty at BEA in the spring of 2016. She believes all students should have the opportunity to experience a quality physical education program in which students are exposed to various sports activities as well as fitness-related activities in the hope that physical activity becomes part of their lifestyles. Ms. Tavarez-Perez has also coached for the NYC Public School Athletic League (PSAL) in various sports: Boys & Girls JV/Varsity Volleyball, Boys Varsity Tennis, Softball, and Girls Gymnastics. 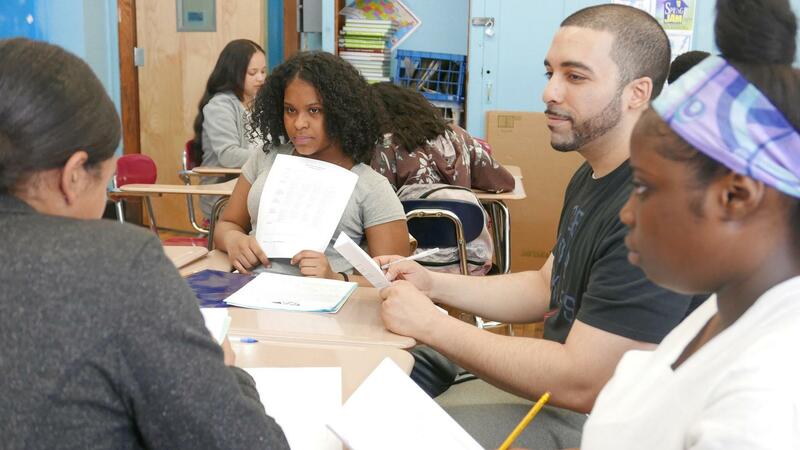 Mr. T. is a New York City Teaching Fellow with a passion for helping students of all learning styles succeed. Having spent time teaching English to students in Hebei Province, China, Mr. T. loves exploring how students’ cultural backgrounds inform their learning. Mr. T. is looking forward to helping all BEA students work towards college and career readiness. Ms. Vega has taught Regents Earth Science in New York City public schools since 2008. She is a native of the Bronx and attributes her accomplishments to the inspirational teachers at Christopher Columbus High School. Ms. Vega’s goals in the classroom are to show students how the Earth works and to inspire students to observe the natural world that exists in their urban neighborhoods. A.A. Arts, Communication, Dean College. Mr. V has been working as a Teaching Assistant for New York City Department Of Education since 2011. Born in Michigan and transplanted to the Bronx, N.Y. at an early age, Mr. Visners was a Varsity Football Letterman at Mount St. Michael Academy and in College. Syndicated and Published International Artist, Mr. Visners continues to establish his creative direction in Film, Music Production and Special Education. 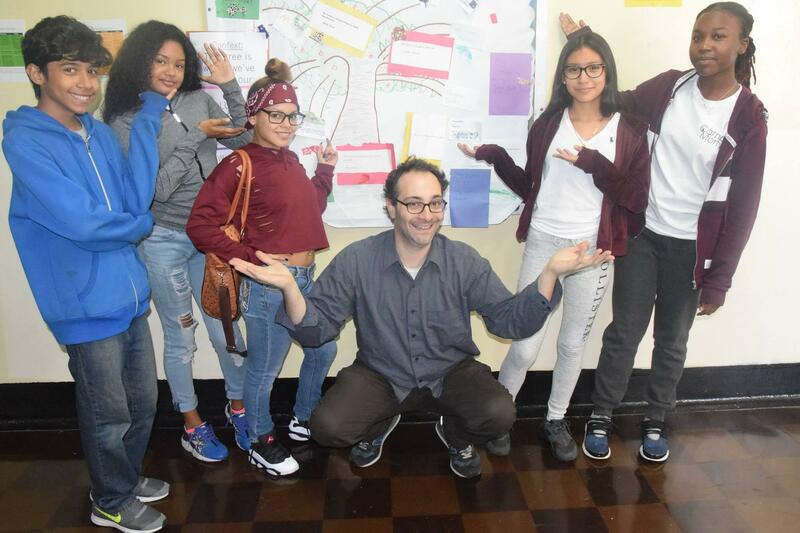 Mr. Visners is dedicated to positive reinforcement and helping all students to reach their short and long term goals at Bronx Envision Academy. 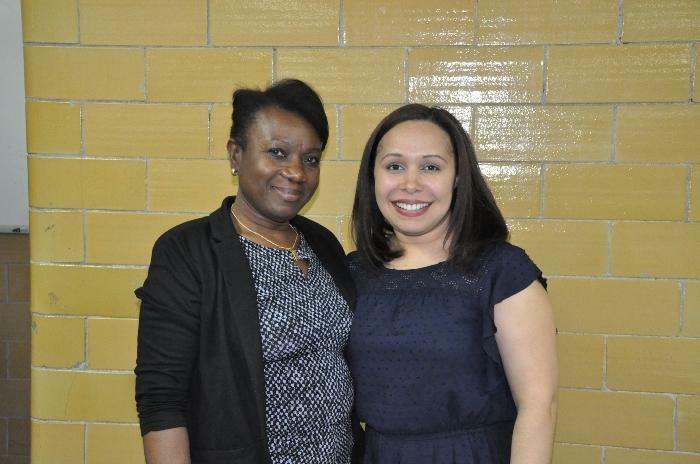 Ms. Wilson has worked with a variety of student learners in the Bronx during the previous fourteen years. She loves mathematics and looks forward to encouraging students’ love and comprehension of the subject throughout the new school year. Ms. Wolf started her career in Chicago and is excited to spend her second year teaching in NYC at Bronx Envision Academy. She has a passion for reading and writing and hopes to spark the same interest in her students this year. Mr. Yuan is a returning Chinese teacher who began his teaching career at Bronx Envision Academy. He is very motivated to work with the students and can’t wait to see how much he can help them learn the language and the culture by the end of the year. Last summer, Mr. Yuan spent three months in Taiwan and is looking forward to being able to utilize what he learned there in the classroom.